GREAT COMPLEX IN APPLE CREEK/PROMONTORY with an open park in behind! Just over 2500 sq ft 2 storey home w/basement includes; 3 bedrooms, living room, dining room, family room & 2 ½ bathrooms. 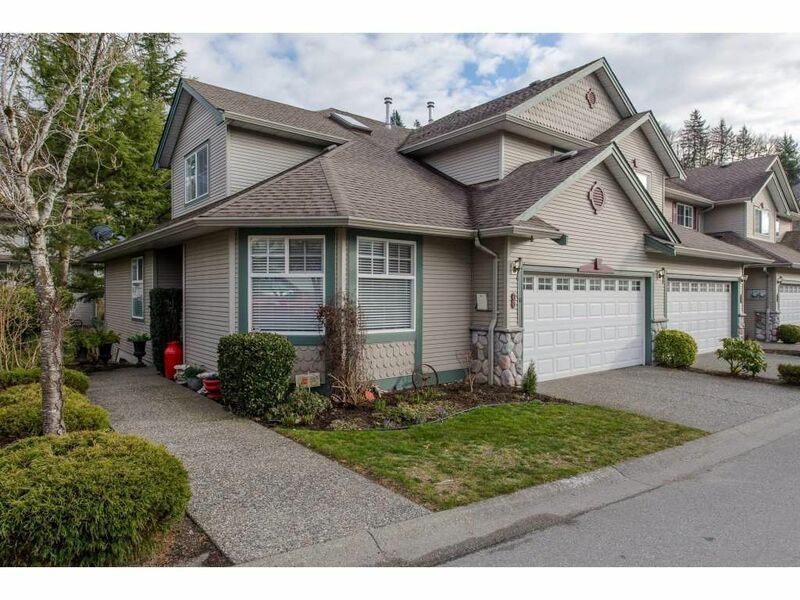 Great family home close to Promontory School, and just minutes away from town and freeway access. Features include: Built in Vac, Security System, Quartz in kitchen, pantry, arched doorways, updated lighting in bathroom and double car garage.